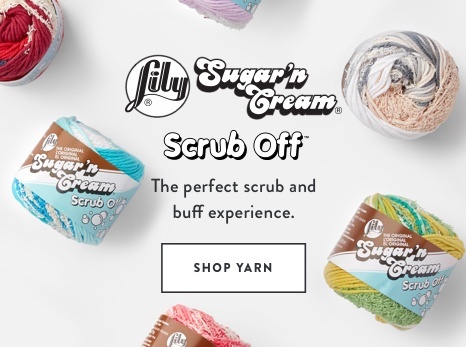 Lily Sugar'n Cream yarn is known for its exceptional quality and wide range of colors, ideal for knit, crochet, and craft projects. 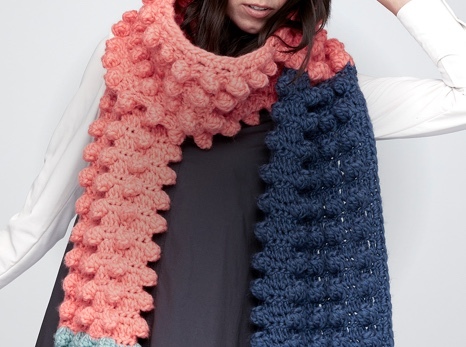 Lily Sugar'n Cream Big Ball Cotton yarn is a natural, 100% USA-grown cotton yarn in a convenient super size ball. The perfect choice for your kitchen and home décor needs, and craft projects. Lily Sugar'n Cream is a versatile worsted weight yarn, that’s great for small projects like dishcloths and potholders, to home décor staples like afghans! 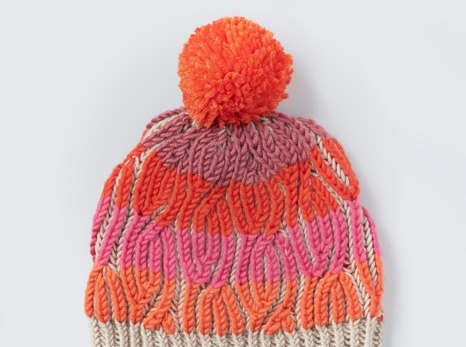 Available in a wide variety of shades, including neutrals, brights, and pastels. Conveniently machine washable and dryable for easy care.